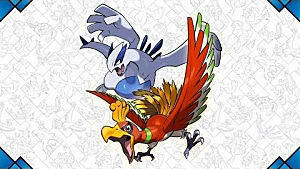 Every Pokémon trainer is always on a mission to "become the very best" and to collect, train and become a Pokémon Master. 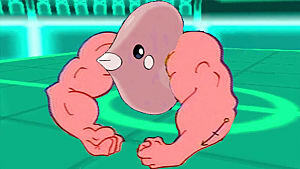 Some Pokémon, however, need to get items to evolve into their most powerful forms. 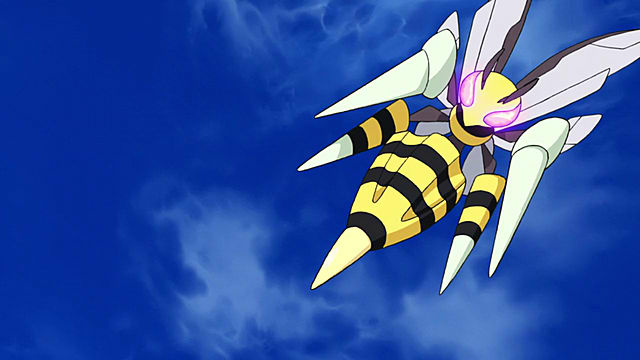 Recently, players of Pokemon Sun and Moon were given the opportunity to receive items to mega evolve favorites Beedrill and Mawile. 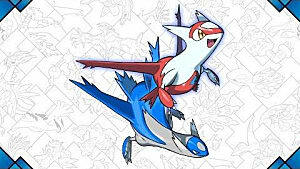 For this, players need to obtain the Beedrillite and Mawilite Mega Stones. During the 2017 International Challenge which occurred in February, all qualified participants were given the opportunity to obtain a code for both of these Mega Stones -- but only if they played at least 3 qualifying matches during the course of the challenge. 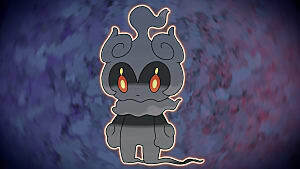 There were many rules which had to be followed including restricting which Pokémon could be used during the challenge and how many items could be used in battle. 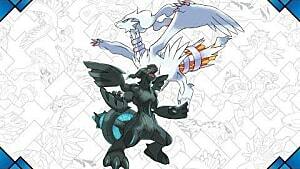 Log into the Pokemon Global Link website and look for the link in the News section to get the code. Boot up your Pokemon Sun or Moon game and go to the Mystery Gift tab. Enter your code after selecting via code from the menu. 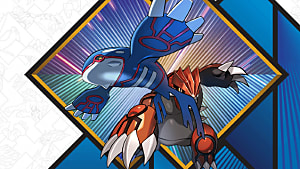 After you have input the code, head to a PokéCenter and speak to the man in the orange and blue striped t-shirt. If you didn't participate in the event, don't worry! Everyone will be getting the codes at some point in April. 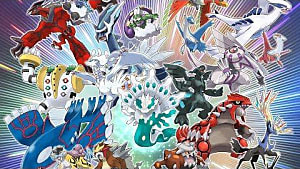 More Mega Stones are expected to be unveiled through future events but there are currently no details available. Make sure you check back here later in the year to find out how and when more will be available!